Travis Williams is a graduate of both the Florida Agricultural and Mechanical University and the University of Georgia where he earned his Bachelor of Science in Business Administration and Juris Doctorate respectively. 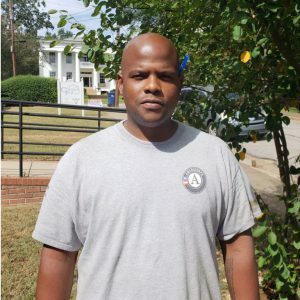 Travis joined Athens Land Trust in 2018 as an AmeriCorps VISTA Education Assistant. Travis is eager to serve the Athens Community by promoting healthy communities, encouraging respect for the environment, and cultivating communal engagement.